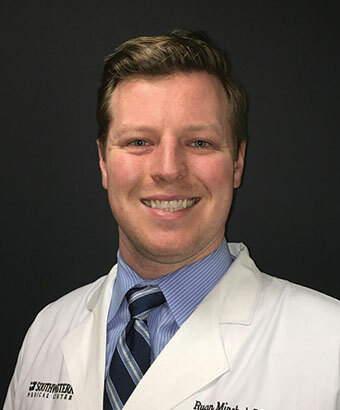 Dr. Ryan J. C. Mirchel began his training in San Francisco, at the University of the Paciﬁc Aithur A. Dugoni School of Dentistry, earning a D.D.S. degree with High Honors. He then went on to complete an M.D. degree as well as a general surgery internship at the University of Texas Southwestern. He would stay in Dallas to finalize his residency training in Oral and Maxillofacial Surgery at Parkland Memorial Hospital. Dr. Mirchel is a Clinical Instructor of Surgery at the University of Cincinnati Medical Center with appointments to provide surgical and educational services in OMS to the Veterans Affairs Medical Center of Cincinnati as well as Cincinnati Childrens Hospital. Dr. Mirchel’s clinical interests include temporomandibular joint surgery, minimally invasive and endoscopic maxillofacial surgery, facial trauma and reconstructive surgery, dental implant and grafting surgery, as well as orthognathic and functional cosmetic surgery.